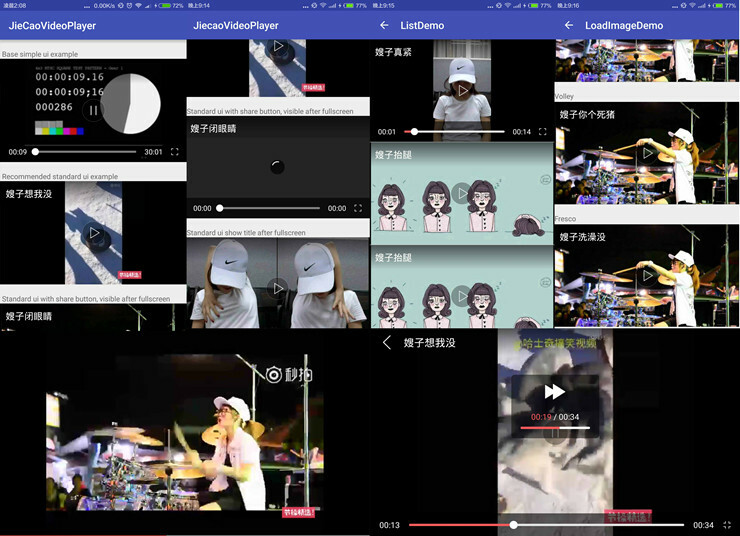 @卢_俊分享了一款 Android 播放器 SDK，JieCaoVideoPlayer，真正实现Android的全屏功能。Github地址：JieCaoVideoPl ayer. Build Time Analyzer for Xcode，Github 地址：BuildTimeAnalyzer-for-Xcode. “LinkedIn App用 Swift 重写, 他们最近公布了Swift编写规范 ”，Github 地址:linkedin/swift-style-guide. @风化的影的这篇文章围绕着 Web 的特性，探讨Web App与Native App的不同，帮助读者在项目中尽早地识别出可能出现问题的场景。文章传送门. @风起云飞flowci 分享的这篇关于flow.ci + Github + Slack 一步步搭建 Python 自动化持续集成，详细教程点击这里.